December starts off with a busy Saturday the 1st on Cherokee Street, and there’s plenty more going on throughout the rest of the month. 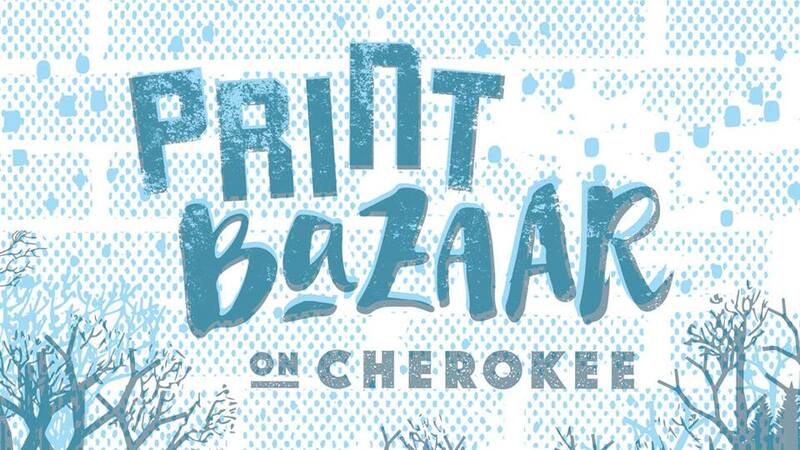 The 2018 Print Bazaar on Cherokee Street is on Saturday, December 1st from 10am to 6pm. Over 100 artists set up shop at more than two dozen businesses along Cherokee from Virginia to Lemp. It’s a fantastic opportunity to find one-of-a-kind gifts while supporting local artists and shops. The 35th annual Cherokee Antique Row Cookie Spree is also on Saturday, December 1st. Your favorite shops on Antique Row will be offering unique treats and hot drinks. There will also be live music, carolers, pictures with Santa, and more. At the other end of Cherokee, Flowers and Weeds hosts their annual Winter Bazaar. A variety of vendors will have handmade and vintage goods available for sale, in addition to all the gift options Flowers and Weeds has to offer. Plus you can grab your wreaths and trees. You’ve already been out and about collecting your stamps and racking up savings, but you surely have more holiday shopping to do! 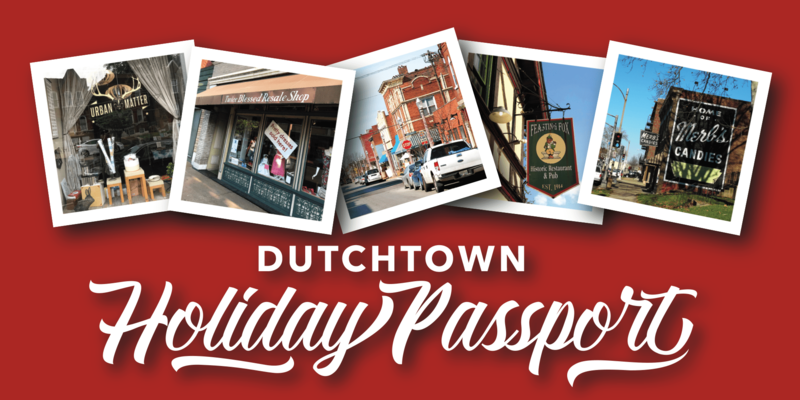 The Dutchtown Holiday Passport gets you special deals at nearly two dozen shops, restaurants, and bars in Dutchtown. Get your Passport stamped at ten or more shops for chances to win great prizes like a 42-inch TV, gift baskets, and more! Urban Eats Cafe’s annual Empty Bowls Project to support St. Anthony’s Food Pantry kicks off on Sunday, December 2nd with a sharing celebration soup and salad lunch. Visit the cafe, make your donation, and receive a handcrafted bowl which you can then fill with a variety of soup and chili. On Saturday, December 15th, during the Dutchtown Holiday Shop Hop, artist David McBeth will have his potter’s wheel on site to create the bowls he generously donates. Make a donation and fill your bowl with soup and chili from Urban Eats’ staff’s favorite recipes. DT2‘s annual Holiday Party is Wednesday, December 19th at the Liermann Loft above Urban Eats. Guests are asked to bring a shareable dish and consider making a minimum $15 donation to the Empty Bowls Project. All proceeds go to St. Anthony’s Food Pantry. In addition to food and plenty to drink, there will be live music and you can get your photo taken with Santa, Snowy Chloe the Christmas Chihuahua, and Santa’s Spicy Elves and Holiday Hunks. A reservation is required. You can RSVP and make your donation at Eventbrite. The holiday party is also a great time to establish or renew your DT2 membership. Back again this year and just in time for the holidays, it’s the popular South City Sipsters Sparkling, Champagne, and Cider Tasting at the Feasting Fox on Wednesday, December 12th. Try nine sparkling wines or champagnes plus three ciders. Take advantage of special to-go pricing and stock up for Christmas and New Year’s Eve. Tickets are $30 and available through the Facebook event page. The committees of the Dutchtown Community Improvement District hold their quarterly meetings in December. 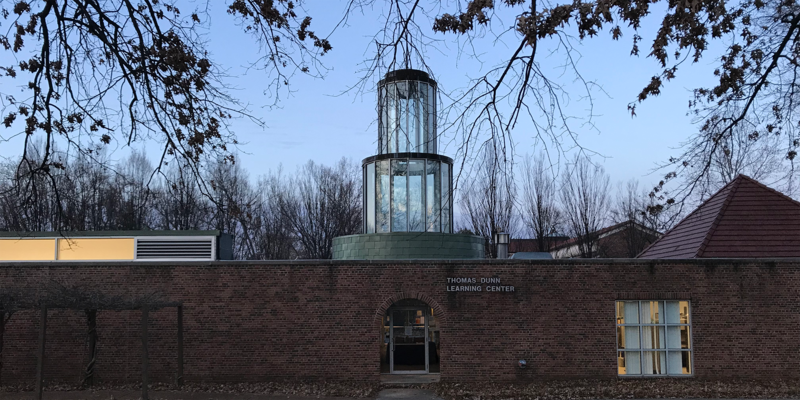 The Maintenance and Beautification Committee meets Thursday, December 6th at 5:30pm at Anthony Duncan’s studio in the old Stork Inn. The Marketing and Development Committee meets Thursday, December 13th, 6pm at Original Crusoe’s. And the Safety and Security Committee meets on Thursday, December 20th at 5:30pm, also at Crusoe’s 6:30pm at Urban Eats, following the CID board meeting. The full Dutchtown CID Board of Directors continues to meet monthly on the fourth Thursday of each month. In December that’s on the 27th at 5:30pm at Urban Eats Cafe however in December the Board will meet on the third Thursday, December 20th, 5:30pm at Urban Eats. The Safety Committee meeting will immediately follow. Every Monday at 7pm the Thomas Dunn hosts Practicing Mindfulness: Introduction to Meditation. Discuss and practice different meditation techniques. Come early for dinner or stay late for Laughter Club. TDLC’s Winter Artists Market is Saturday, December 8th from 10am to 4pm. Handcrafted paintings, sculptures, jewelry, and other art will be available for sale. There will also be a puppet show by Jeanie Bryan Puppets at 11am. The Thomas Dunn Young Professionals Board hosts a Paint and Sip Party on Wednesday, December 12th. Come learn how to serve the community, or just enjoy some beer, wine, and painting for all skill levels. For more events and activities at Thomas Dunn, check out their calendar. You can find more events on the regularly updated Dutchtown calendar. Let us know if you’ve got an event coming up. Follow us on Twitter, Facebook, and Instagram for even more news, events, and everything else Dutchtown. And don’t forget to sign up for the DutchtownSTL mailing list! This post was updated on December 4, 2018 . 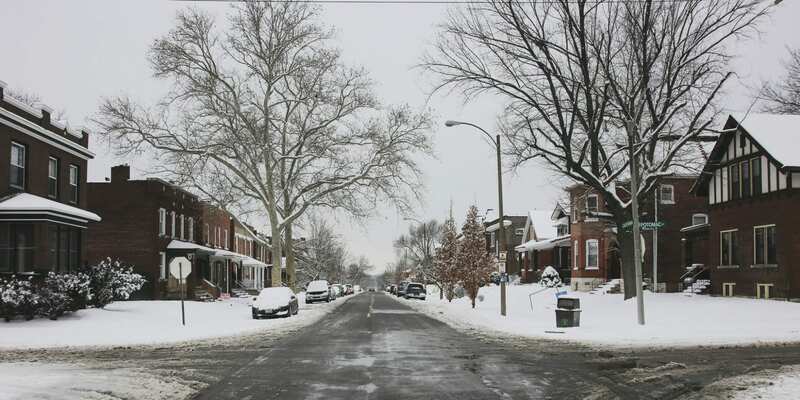 Read more news about Cherokee Street, DT2, Dutchtown, Dutchtown CID, Dutchtown Events, Fundraisers, Gravois Park, Marine Villa, Meetings, and Thomas Dunn Learning Center. Get Your Dutchtown Holiday Passport!